Muscat, November 12, 2018: Oman Arab Bank (OAB), in its constant endeavour to leverage technology to improve customer service, recently launched a new Instant Issuance service for debit cards in ten of its branches across the Sultanate. The new Instant Issuance service is capable of personalising and issuing EMV/NFC chip-equipped cards and is the first of its kind in Oman. 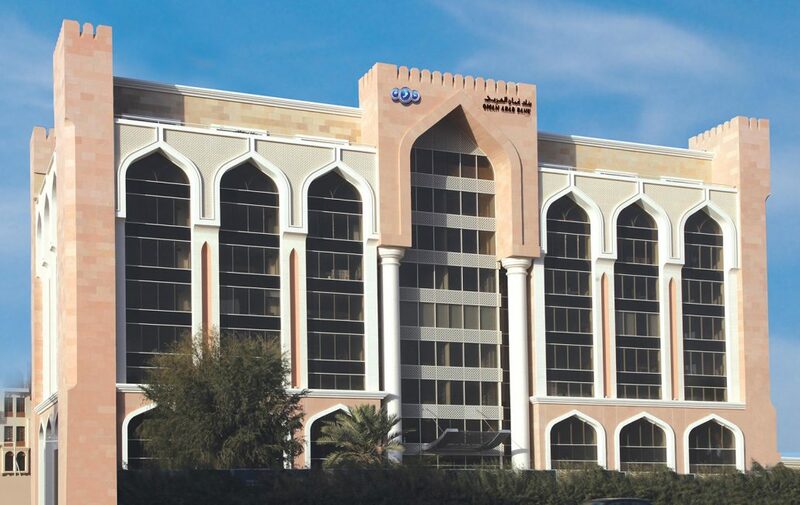 OAB will launch the service in the remainder of its branches before the end of the year. Prior to the launch of this new service, OAB debit Cards were printed and personalised at the Head Office and then mailed to branches; a production cycle that used to take between two to five days. However, with the newly implemented Instant Issuance system, several OAB branches across the country are now fully capable of personalising and issuing debit cards, complete with EMV/NFC chip data preparation. This makes OAB the first bank capable of instant issuance of cards with NFC technology at its branches in the Sultanate of Oman. The service has so far been launched at ten branches across the country. The service will be launched at the remainder of the branches before the end of the year.